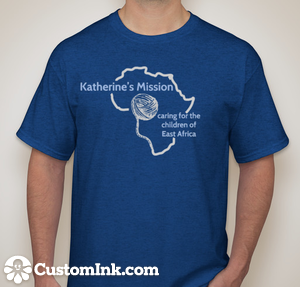 New at Katherine’s Mission: T-Shirts! I know it’s been a while since I last updated, but I’m so excited to share the latest news at Katherine’s Mission! The past few weeks we’ve been busy designing Katherine’s Mission t-shirts, and I’m happy to announce they are ready to go. Show your support of the children of East Africa by purchasing (and wearing!) one of these custom designed shirts. They’re only ten dollars, plus shipping. 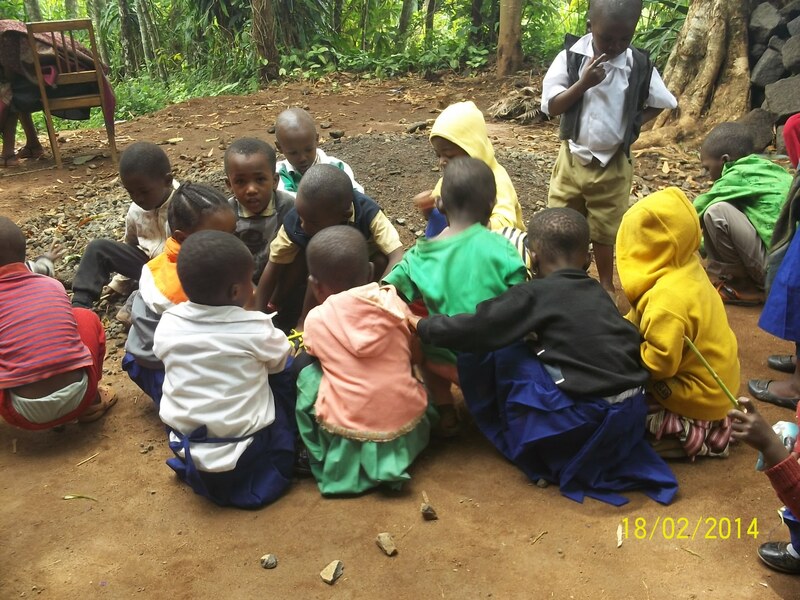 All profits, as usual, go directly to mission work in East Africa, where our goal is not only to care for the physical needs of these children, but also to share with them the life-giving message of salvation through Jesus Christ. So not only would you get to wear an awesome t-shirt, you’d be helping spread the word of God! 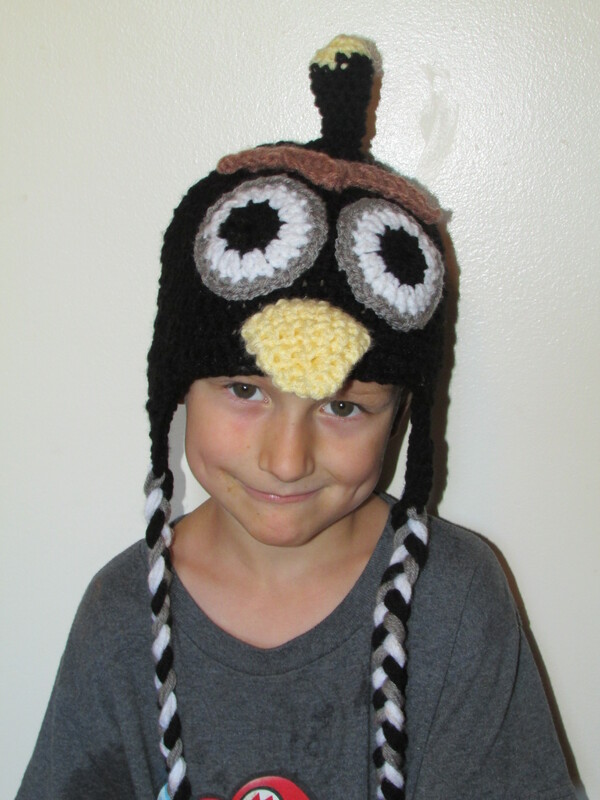 If you’re interested in placing an order, the order form at the top of my blog is a great place to start. Sizes come in youth S, M, L, and XL, and adult S, M, L, XL, and XXL. Orders will be taken through October 16th. 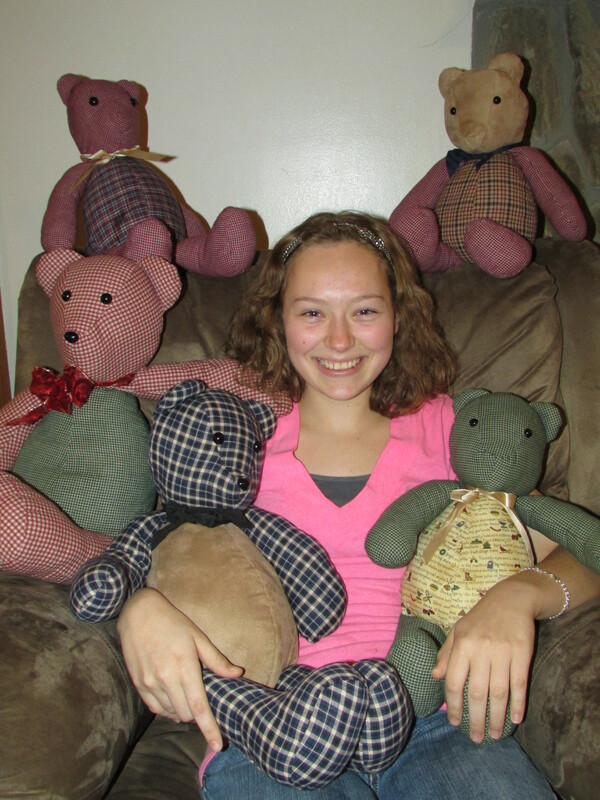 Payments can be made by mailing checks to me at 501 Grover Road, Eau Claire WI, 54701. (Please make checks out to Katherine Mayhew.) You can also pay by Paypal or cash in person if you prefer. If you have any questions, don’t hesitate to ask in the comments below, or email me at katherinesmission@yahoo.com. Some of you might be wondering what the money was used for at Katherine’s Mission last year, so here’s an update. My dad left for Africa on October 31st, and we were able to send over an even $2,000 with him. This money was used to build a much-needed school. They decided to name it Katherine’s Primary School. 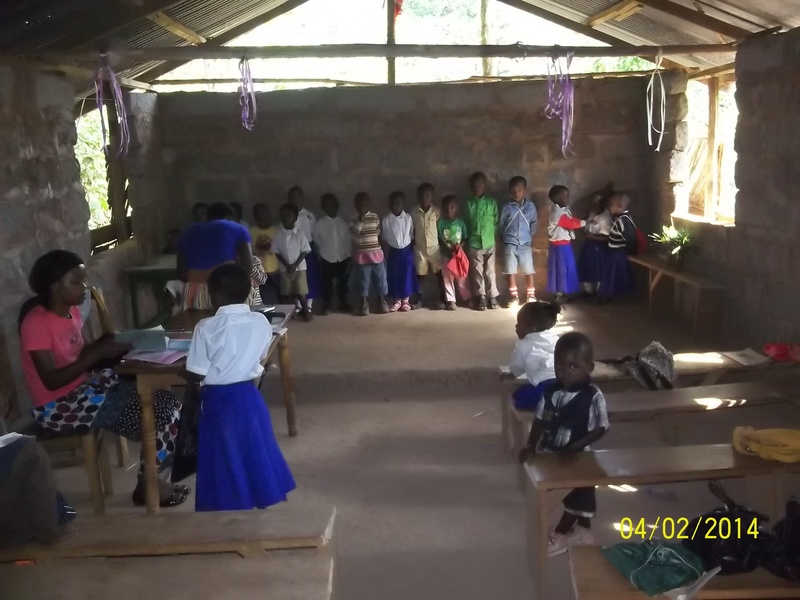 Here is what Pastor Malyi reports about the progress of the school. 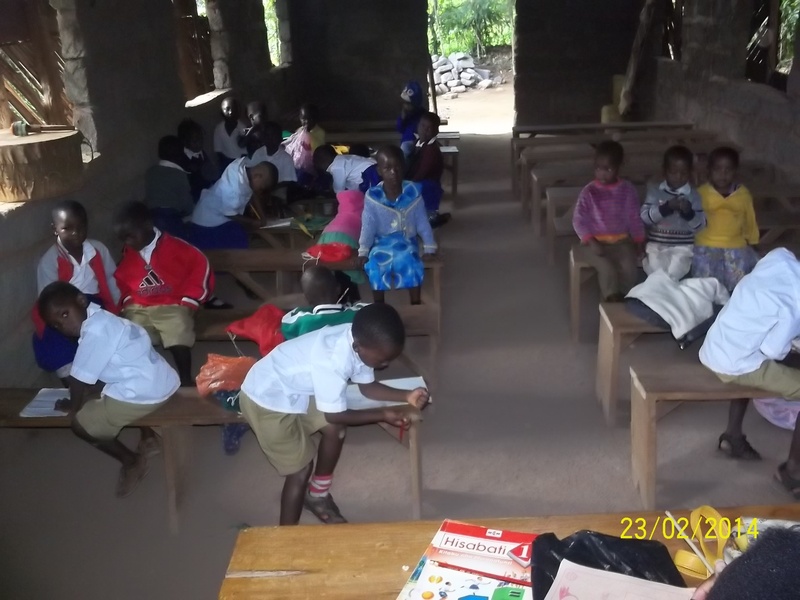 They are beginning with a Kindergarten class and hoped to have an enrollment of 30-40 students. 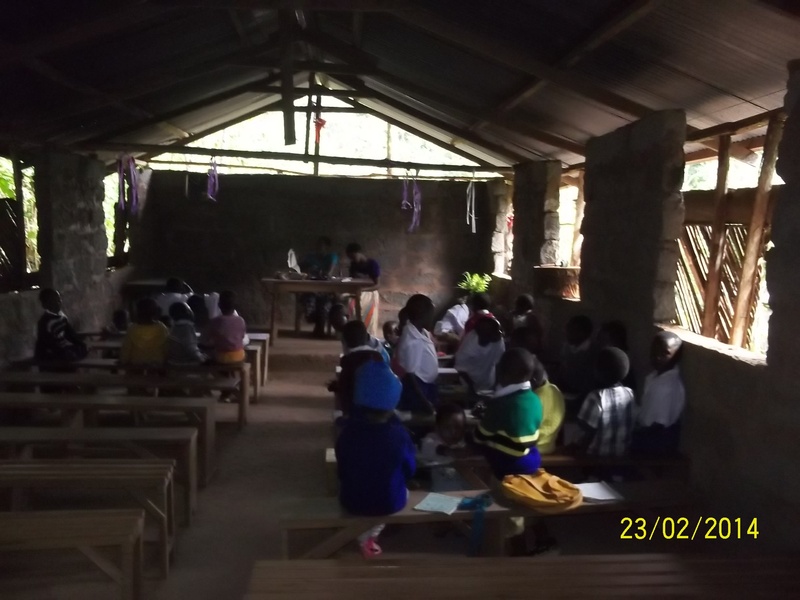 Two teachers have been hired to teach the children with a college level education, both who have been members of the congregation since birth. 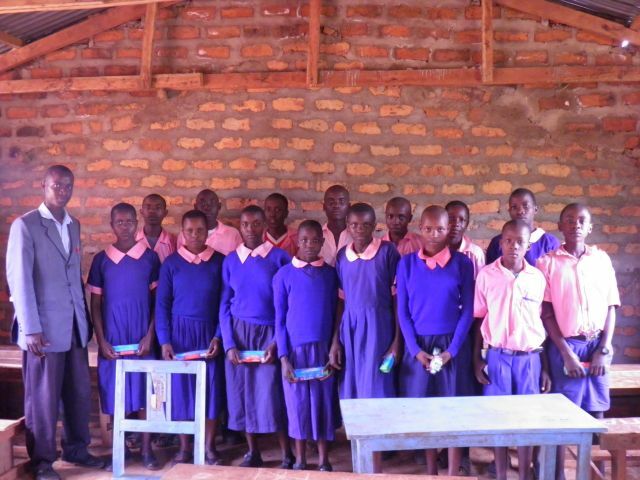 Not only is the money being used to provide teachers’ salaries, but it is also being used to construct a quality building which will be used as a church as well as a school building during the week. The existing structure which was being used as a church was a poor wood frame that did not keep out the weather very well. This is a very wet area on the eastern slopes of Mt. Kilimanjaro, so keeping out the weather was a very important need. 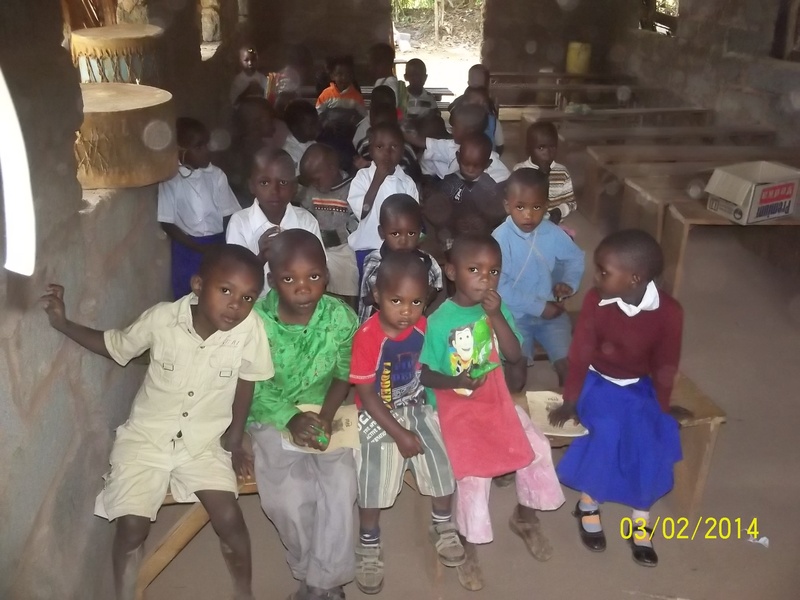 Stones were purchased to build a solid and weatherproof structure to serve as a classroom for the children. With the $2,000 my dad took over last year, they were able to get a good start on the construction of the school. Also, back in January someone anonymously donated $2,000 to my Mission, to be used for one of two choices. It could either be used to send me over to Africa with my dad or to help the orphans. He left the choice up to me. Because of the high of the construction in Marangu, Tanzania, the $2,000 we sent over last year was not enough to complete the construction. 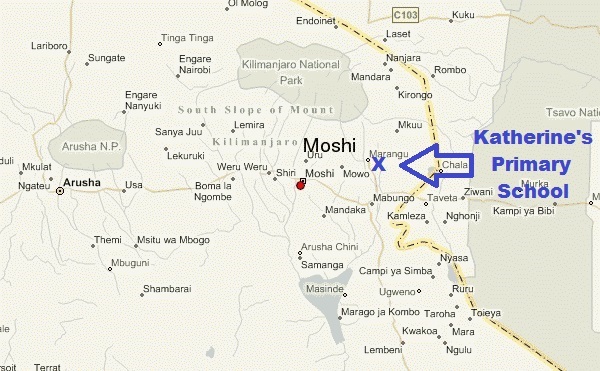 In April we decided to send the additional $2,000 to Pastor Malyi by wire transfer to complete the construction. This will be used to purchase doors, windows, desks, other needed building supplies and ongoing classroom needs. 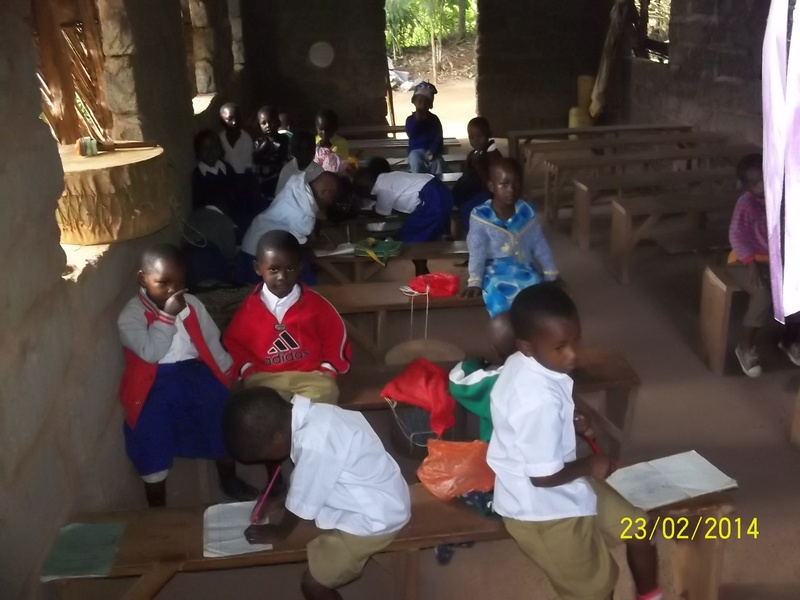 You can take a look at some of the pictures of Katherine’s Primary School and the children who attend below (as of February). In addition to that, we have raised $1,400 in 2014! Thank you to everyone who has helped make this possible. I’m sure the orphans appreciate it! The Super Bowl Comes to Katherine’s Mission! 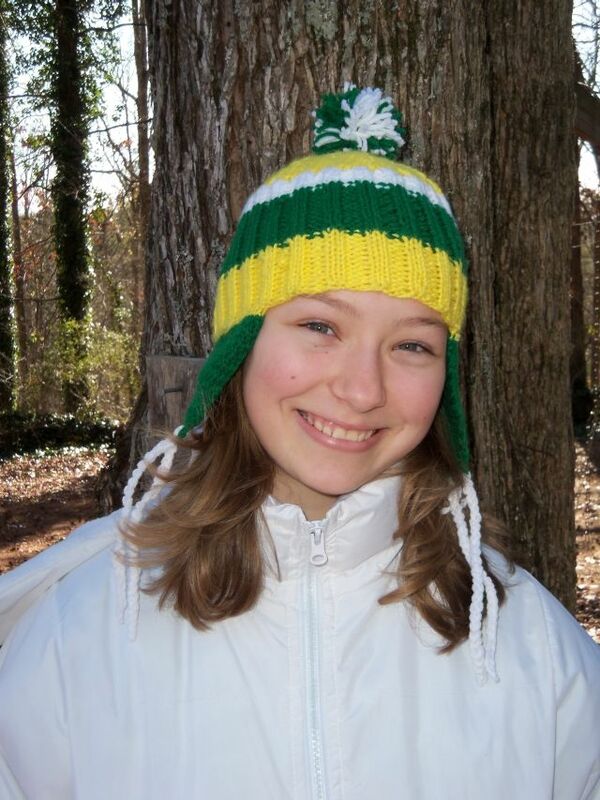 New at Katherine’s Mission – and just in time for the Super Bowl – are these custom made hats. 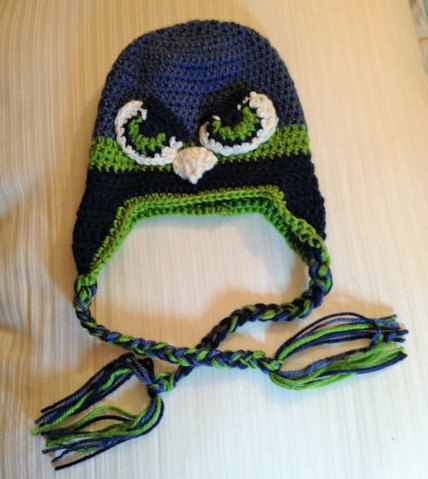 Now you can show the world whether you’re a Broncos fan or you’re cheering for the Sea Hawks! 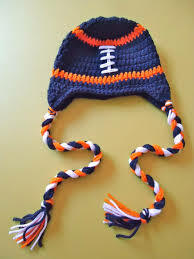 I would love to make one of these hats just for you – or for your favorite football fan. Not a Broncos fan? Substitute you favorite team colors instead! 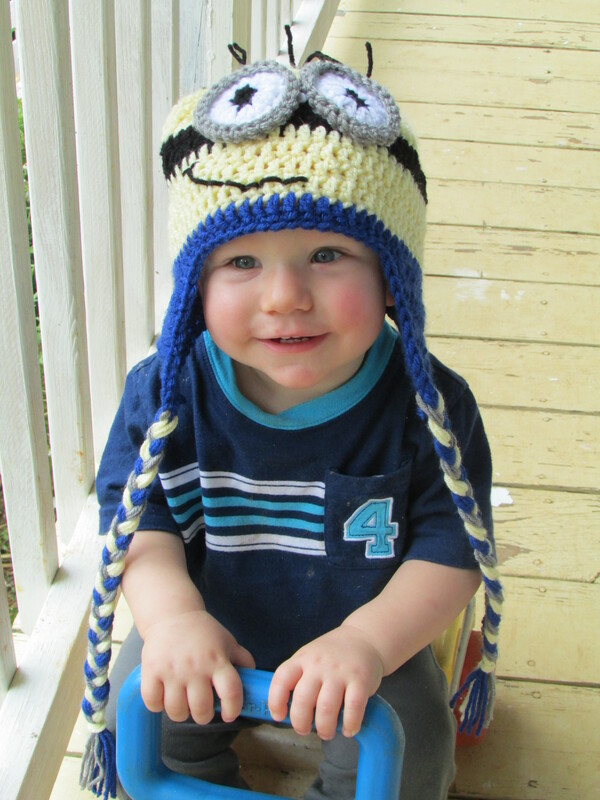 Special thanks for Mrs. Eve Naumann for sending me a picture of these hats and for placing the first order! 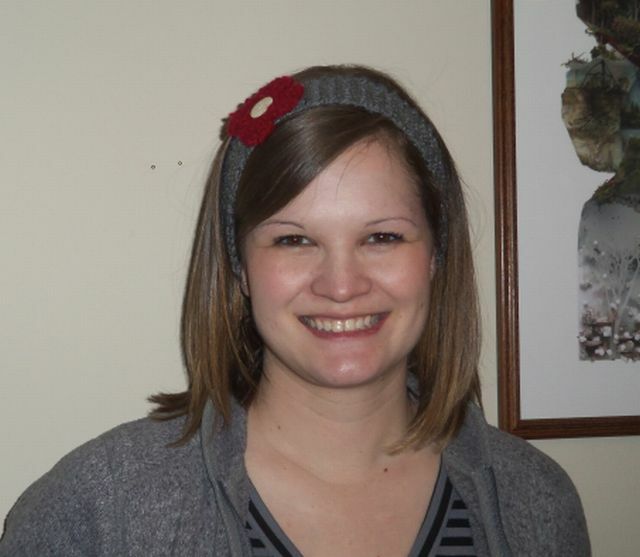 I’m excited to tell you about the latest item at Katherine’s Mission! 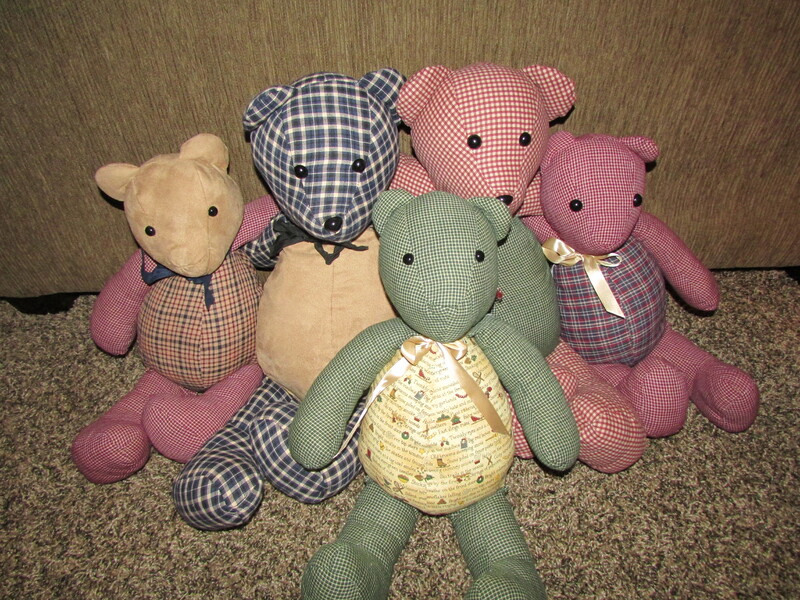 Check out these adorable, vintage teddy bears. Dressed in festive holiday fabrics and colors, they’re just the thing to spread a little Christmas cheer! But you’ve got to act fast. What you see pictured below is all I’ve got, and when they’re gone…they’re gone! 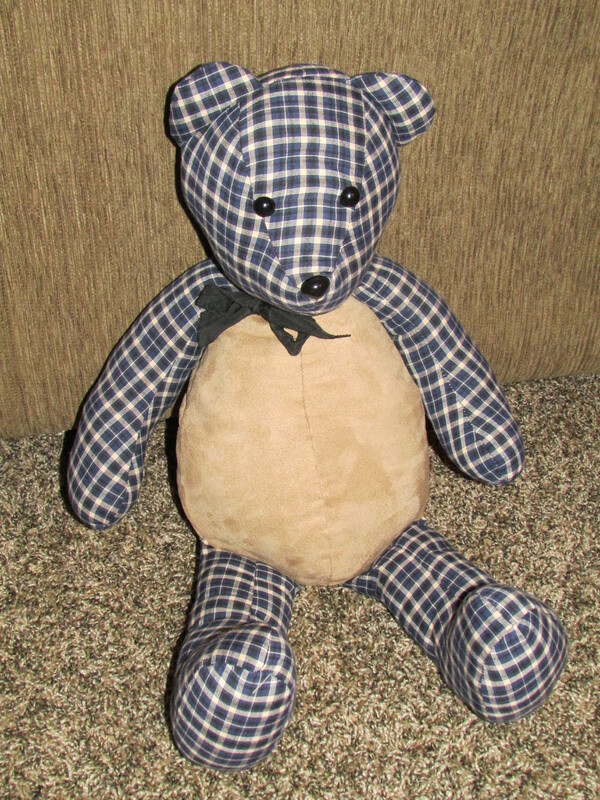 Plus, they’re priced to sell at just $10 per medium sized bear and $15 per large. This year, your Christmas gift can bless someone you know here AND bless a child in Africa at the same time. Angry Birds Arrive at Katherine’s Mission! 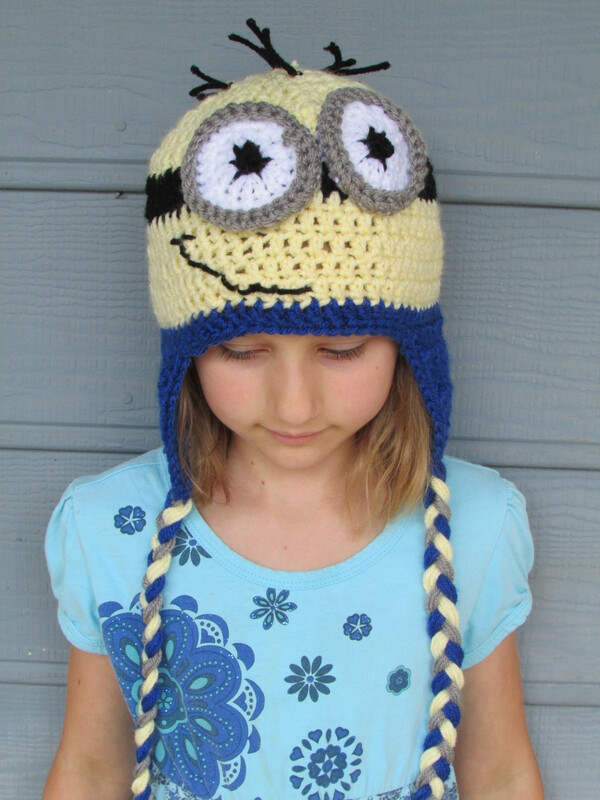 A special order came in a few weeks ago for a “Despicable Me” hat. 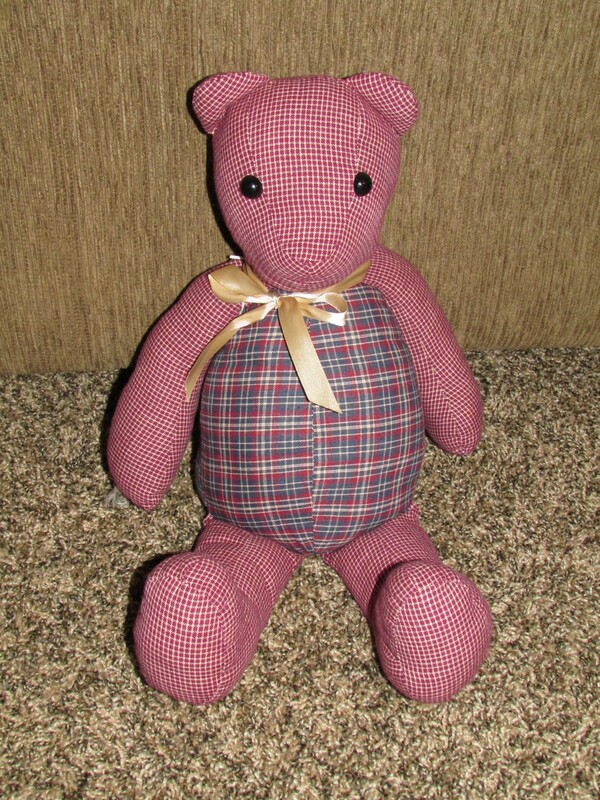 I love the way it turned out and would be happy to make one for you as well. 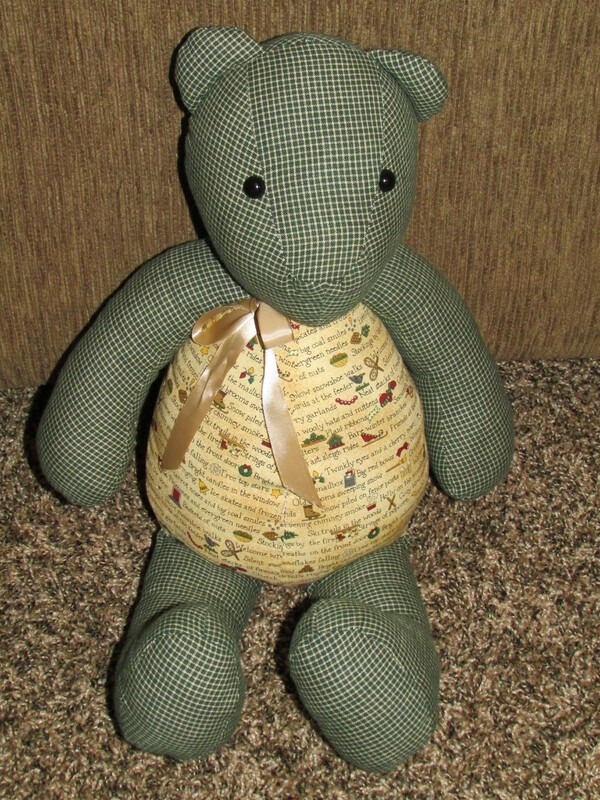 Of course, if you have a special order idea in mind, just let me know. Most likely I’ll be able to make it for you! Take a look at more pictures below to get an idea of what I can do for you. 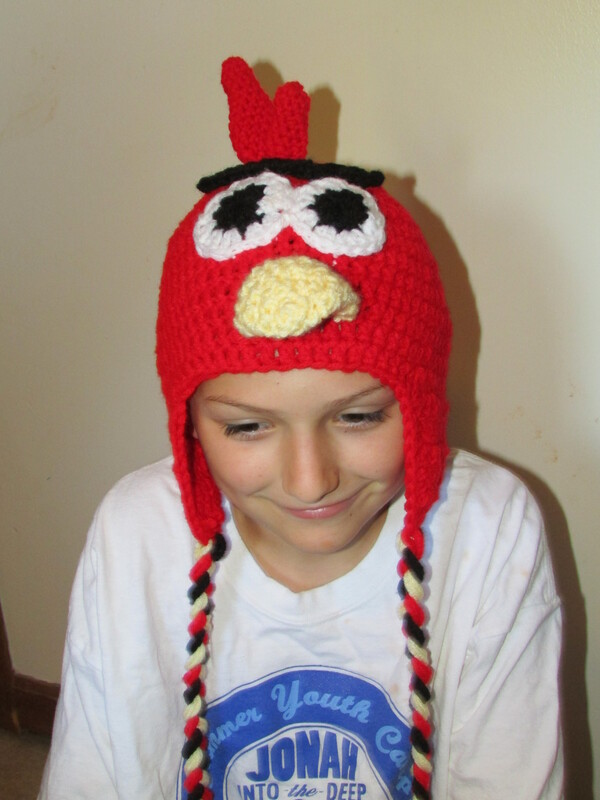 Whether you’re shopping for an Angry Birds fan, just looking for a traditional hat, or searching for that perfect scarf, I hope you’ll consider choosing something from Katherine’s Mission. As always, 100% of the proceeds goes directly to mission work in East Africa. My hats come in all shapes and sizes! 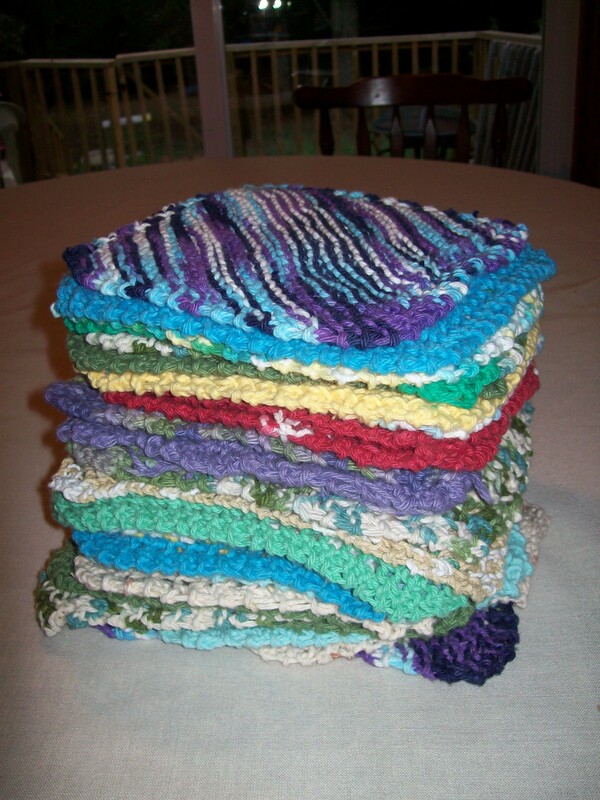 It’s Dishcloth Mania over here at Katherine’s Mission. Thanks to my helper, Mrs. Jennifer Schmitt, we have extra dishcloths. If you order now, we can send them right away! They come in all varieties of colors, too. At only three dollars each, now is your time to stock up! These dishcloths are great gifts for any occasion. Give them as birthday gifts, house-warming gifts, teacher appreciation gifts, stocking stuffers at Christmas, or just because. Buy a few for your church kitchen while you’re at it! In about 7 weeks my dad will be going overseas for his 2013 trip. 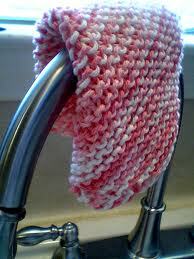 That means if you purchase your dishcloths before then, your money will benefit the orphans almost immediately! So far this year we have been greatly blessed and raised a grand total of $1,984, and I would love to add even more to that amount in the next few months. 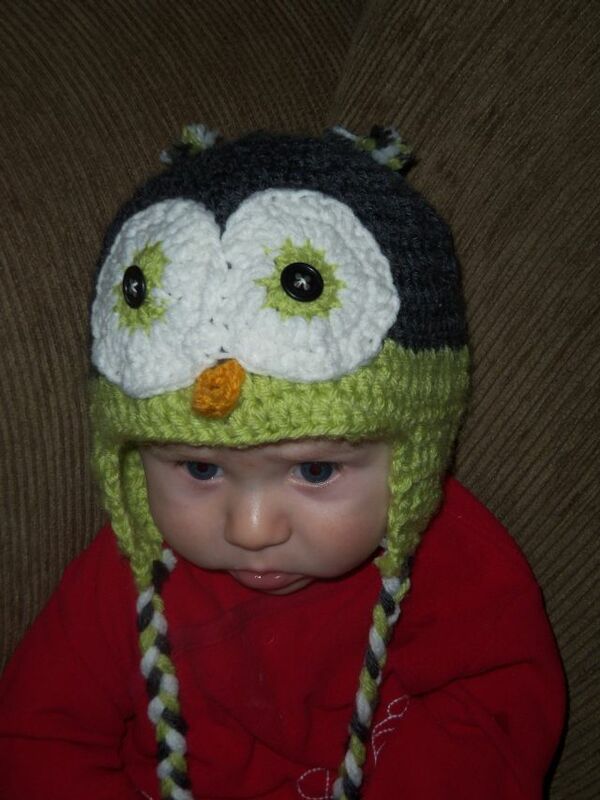 Be sure to check back next week to see our featured winter products and new baby items! As always, thank you all for your support and especially your prayers. 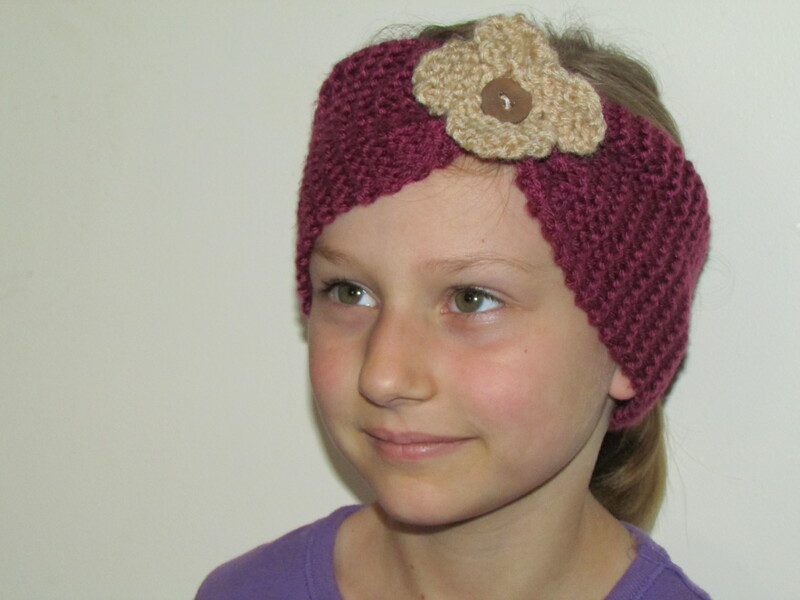 Wouldn’t you like to purchase a pretty new headband for a pretty great cause? New at Katherine’s Mission, these cute accessories are just the thing to fix a bad hair day – or make a good one better! My headbands are made with an assortment of color combinations. 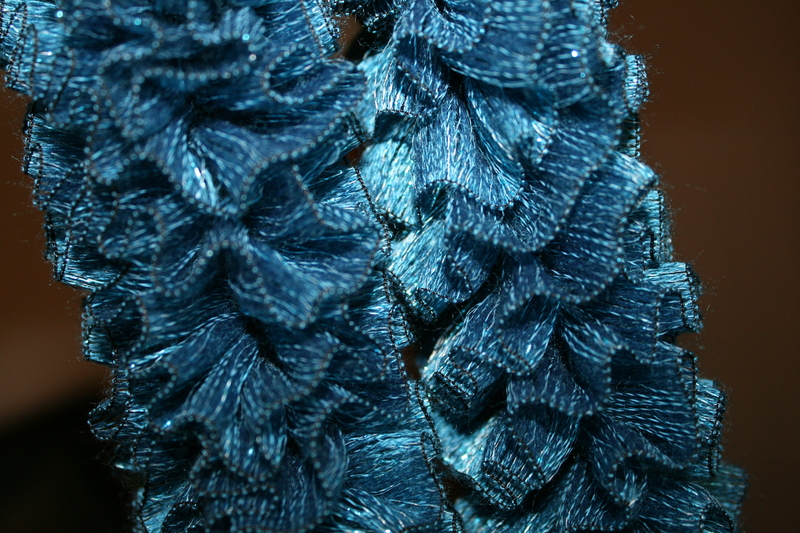 I use an earth tone for the band and dark green, red, or blue yarn for the flowers. Of course, if you have specific colors in mind, I’d love to hear them. I’m always happy to customize any order. At just $3 each, these headbands make great birthday gifts. 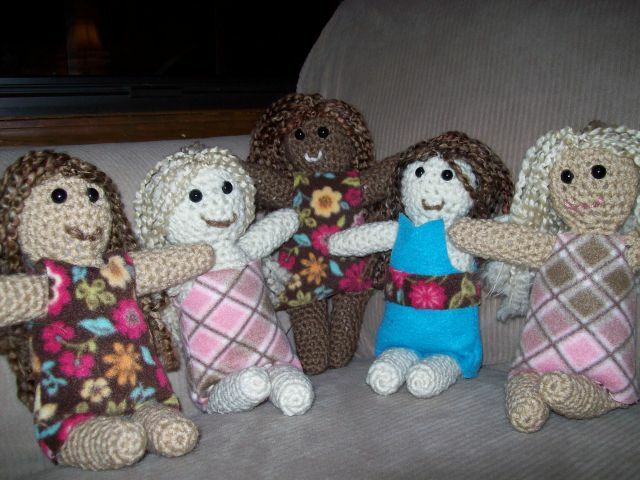 They would also be a nice addition to any Easter basket, or make a lovely “Just Because” present for your favorite girl. Best of all, 100% of the proceeds from your purchase will go towards helping and blessing those beautiful little girls in Africa. 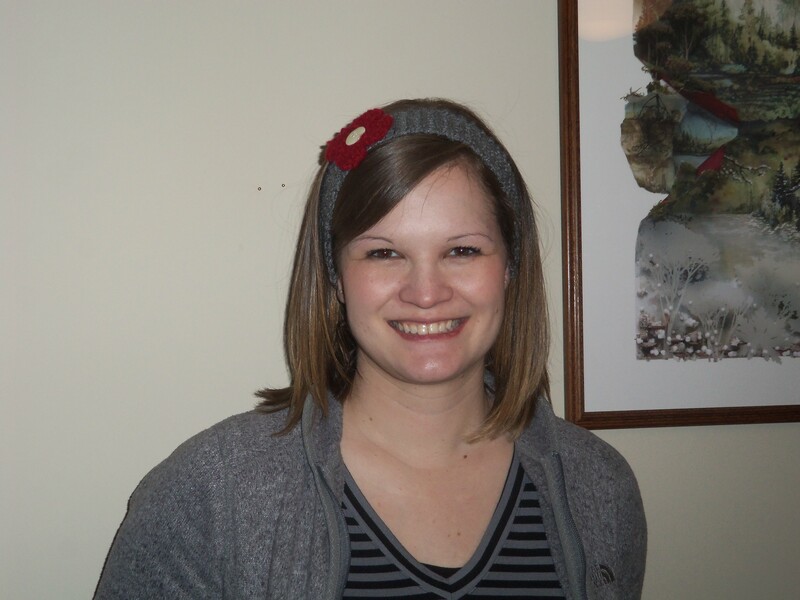 My friend Miss Susan was nice enough to model her new headband for my blog. Doesn’t she look pretty? As always, thank you for your support, encouragement, and prayers! Dorathea on For a Limited Time Only!